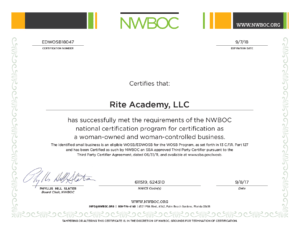 RITE Academy, (Racial Intelligence Training & Engagement™) is the only cultural diversity training that benefits the Officer as well as the Profession, while building community relations and trust. This puts the officer’s well being at the fore front because when you improve the person, you improve the profession. 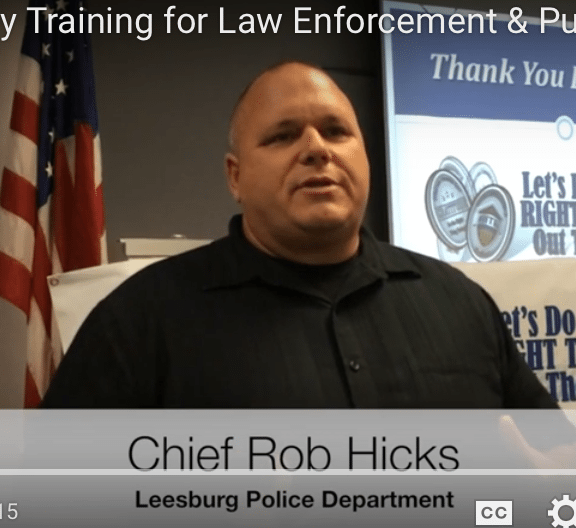 Police Chief Rob Hicks of Leesburg Police Department, explains why the RITE program is right for cultural diversity change not only in his department, but for all law enforcement.